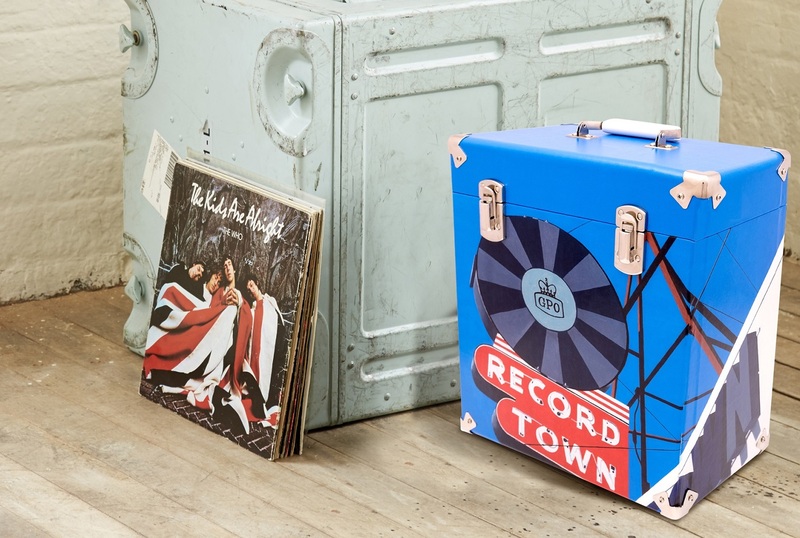 Horace Panter, artist and bassist of The Specials, has designed this exclusive vinyl case. 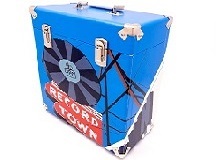 Commissioned by GPO in partnership with Harrogate's RedHouse Originals Gallery, the vinyl case will be available exclusively to pre-order through HMV. 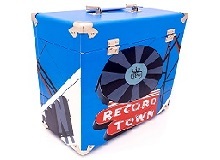 This is a 12" limited edition vinyl case, encased in a little bit of music history. It's a brand new artwork, created especially by Horace for GPO. As an artist, Horace has exhibited across the UK and internationally. The Vinyl case is available to pre-order exclusively through HMV and will launch as part of HMV's Vinyl Week in June 2017. 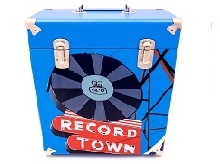 Horace Panter Vinyl Case Special Edition is an exclusive piece of art for music lovers for HMV's Vinyl Week in 2017. Commissioned by GPO Retro in partnership with Harrogate's RedHouse Originals Gallery, Panter will design a skin for GPO's 12" vinyl case to be launched in June 2017.His artwork is now regularly exhibited across the UK and internationally. Wanting to do something special for HMV's Vinyl Week, GPO began talking to RedHouse Originals Gallery, who represents Horace Panter, about creating an exclusive, limited edition artwork for one of their products. 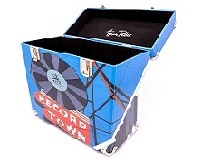 The vinyl case, designed to hold 30-35 LPs will initially be sold exclusively through HMV.